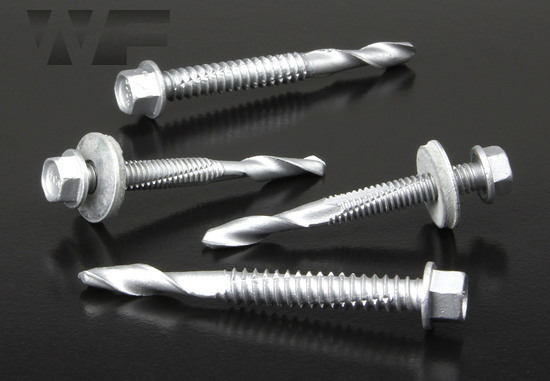 This section includes the heaviest duty tek screws available from Evolution - tek 6, tek 7, tek 8 and tek 10. All of the screws from this section can drill through 18mm of steel with the tek 10 able to drill and screw up to 35mm of steel. Integrated washers are available on some of the range here.